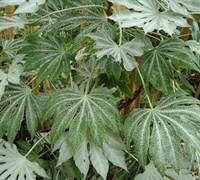 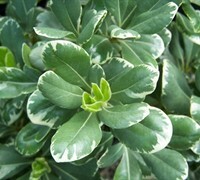 Variegated shrubs are those which display leaves that have two or more colors. 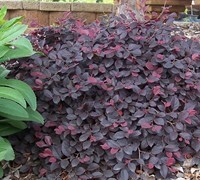 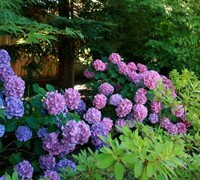 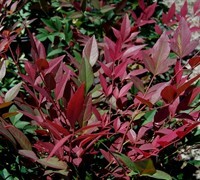 Typically, these shrubs are useful to provide spectacular displays of color in landscapes and gardens. 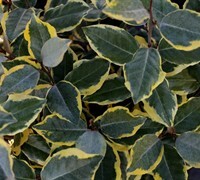 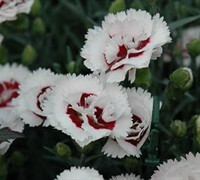 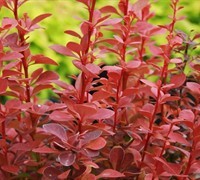 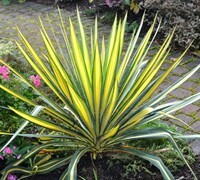 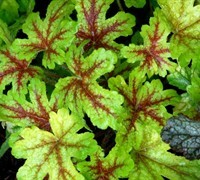 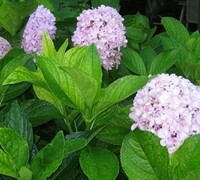 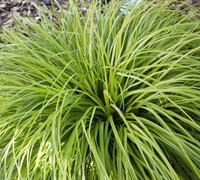 Buy variegated shrubs and plants from ToGoGarden.com and well ship high quality, container-grown, fully rooted, straight from the grower plants to your door that are ready to plant in your garden.